Calvin Klein Edt. 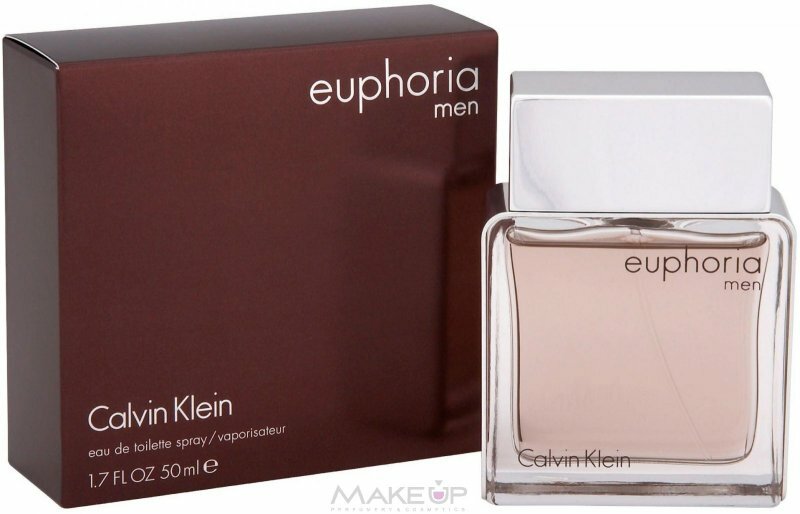 Euphoria 50 Ml. Fakta om Calvin Klein Edt. - Euphoria - 50 Ml. Din anmeldelse af Calvin Klein Edt. - Euphoria - 50 Ml. 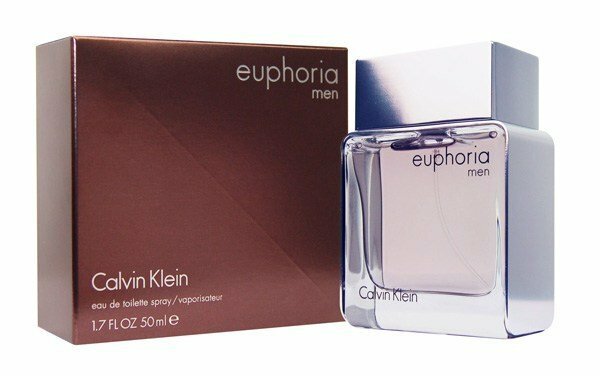 product_stock_yes product_offer_no product_preorder_no	product_buyable_yes product_group_diverse path_diverse_forside path_diverse_andreafdelinger path_diverse_parfume path_diverse_eaudetoilette path_diverse_calvinkleinedt.euphoria50ml.